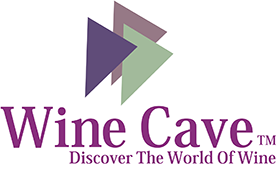 Inventor of the wine cabinet, EuroCave has been since 1976 a pioneer and a reference in the designing and manufacturing of wine conservation and storing accessories, for professionals and individual wine amators. 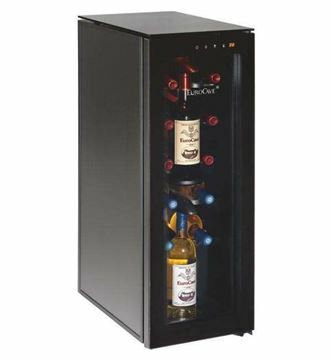 Our “made in France” wine cabinets have different uses, from wine maturing cabinets, used to store wine in perfect conditions, to wine serving cabinets, dedicated to bringing wine to the right temperature in a short time before the service. 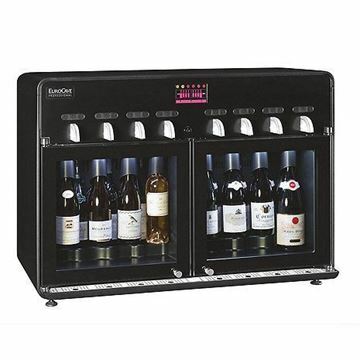 Ideal for bars, hotels and restaurants, the WineBar 8.0 improves your customers experience and enables you to maintain all of your wine at optimum serving temperature. 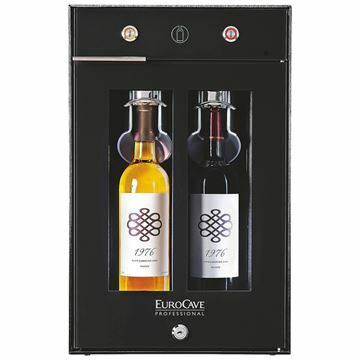 The Eurocave WineBar allows you to serve wine by the glass at the table rather than a wine dispensing machine. 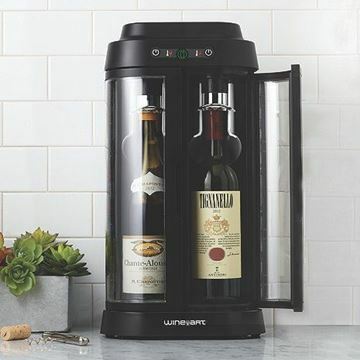 Tête à Tête is a 12-bottle multi-temperature wine serving cabinet with the capacity to preserve two opened bottles of wine for up to 10 days. 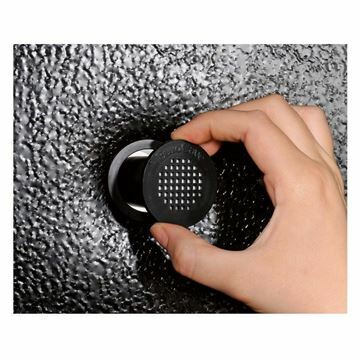 Prevents bad odors and mold from forming in your cabinet. 10 Charcoal filter - pact 10. Prevents bad odors and mold from forming in your cabinet.